HTC has launched its biggest marketing campaign to date for its new flagship phone, the HTC One M9. The Taiwanese firm will be hoping to win British hearts and minds away from its biggest rivals in the smartphone market, Samsung and Apple, both of which boast considerable marketing war chests. Speaking to Marketing, HTC’s head of marketing for the UK and Ireland, Ben Walsh, admitted the company "doesn’t sell as much as the competition" but said the brand was still evolving. He said: "What we at HTC realised is that our devices are at the top of their game. They are the most capable devices you can have in your hands. "[We are] a well-kept secret – we don’t sell as much as the competition, but our time will come." 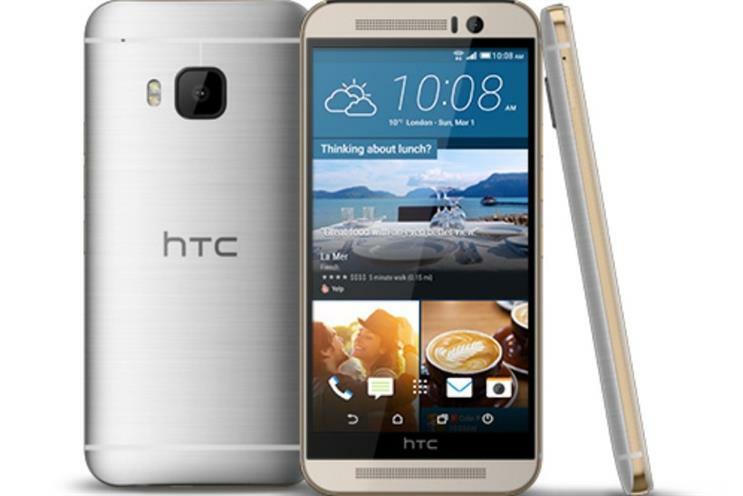 While the tech press has lavished accolades on the HTC One M9 and its predecessor the M8, the company is still lagging behind in terms of awareness. Now it’s a question of exposure. That’s meant tuning this latest campaign, which centres on a dynamic TV spot, on creativity and lifestyle rather than tech specifications. Walsh said: "The simple equation we use is the power of the device times the power of the potential of the user equals ‘you unlimited’. That was our thought." That’s translated to HTC’s slogan for the M9, ‘One Life’, Walsh said. The new ad will air on national TV and cinema, and is supported by outdoor and digital activity. It features young people in a variety of situations – running through an art gallery, skating, at a houseparty – and bold text that reads ‘epic everything’ and ‘let them stare’. The idea, said Walsh, was to build a "21st century campaign" that works across multiple platforms. He said: "We have approached this with insight on how people interact in social and digital. A lot of people will maybe view this ad silently on Facebook, or on TV catch-up. "How do you speak to an audience that may or may not have Sky Plussed their ads? If you’ve got huge copy across the TV, there’s a fair chance you’ll see what we try and tell you." He added: "Even if you are travelling through the ads a bit quickly, it’s a very compelling campaign."